Are Your Menopausal Symptoms Being Correctly Treated? So, You Don’t Know What to Believe Anymore? 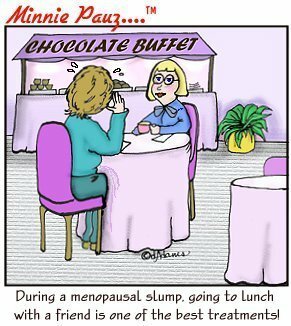 Menopause Research Project by Diane Pace, Ph.D.
Sleeping? Wake Up for This One! Have Fun with Your Midlife Years! All Chocolate, All the Time!